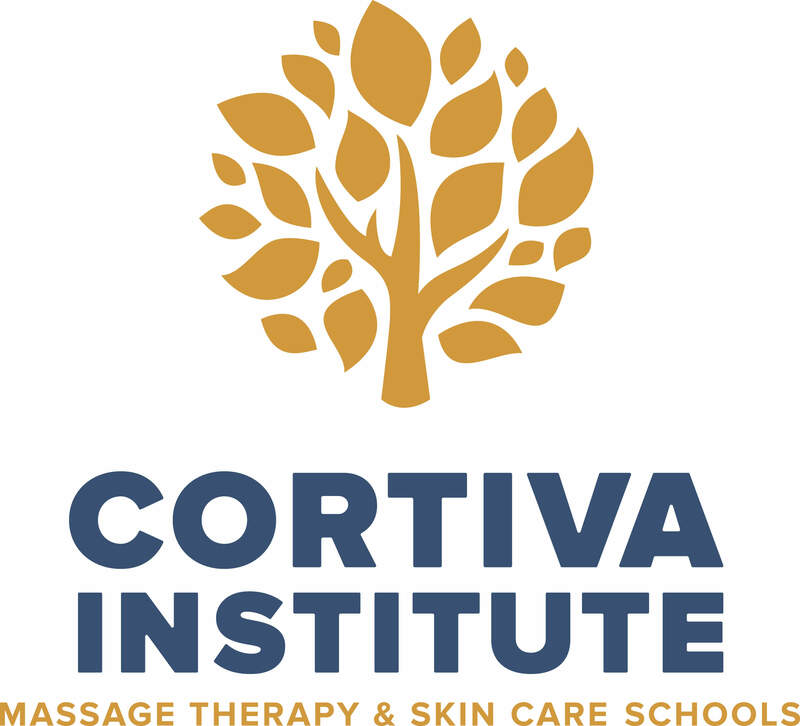 Cortiva Institute gives you the tools and confidence to succeed, from our holistic, hands-on curriculum, to expert faculty—all practicing specialists in their field—who guide you every step of the way. Our faculty are some of the stars of the industry, so you’ll get both a very hands-on education and the inspiration to make it your own. Cortiva Institute offers well-rounded curriculum, from essentials to advanced programs and specialties like anti-aging protocols or paramedical skin care. Courses are taught by practicing industry experts with practical preparation for state licensing exams. Cortiva Institute offers courses that adapt to how you learn best. Students are offered an automatic student membership in ABMP, the largest massage therapy association in the U.S. Cortiva Institute's client-centric approach teaches you how to cater your services to their needs. For more information about our graduation rates, the median debt of students who completed the programs, and other important information, please visit our website at www.cortiva.edu/disclosures.html. Approved by IBHE. TDLR License #MS1055.